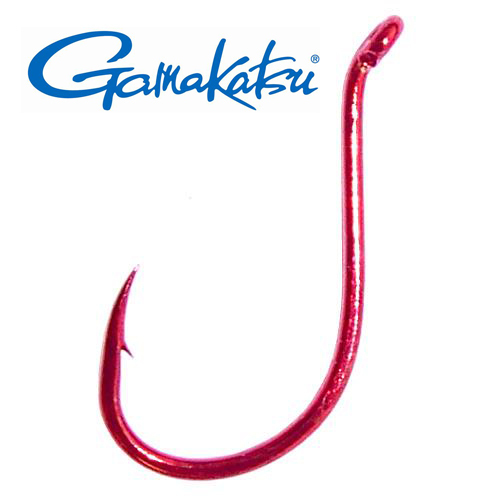 Gamakatsu hooks are known all around the world for reliability, durability and high-end performance. These versatile, high-carbon-steel hooks feature an Octopus bend, up eye, and a razor-sharp, barbed and offset point. This design delivers excellent bait presentation.